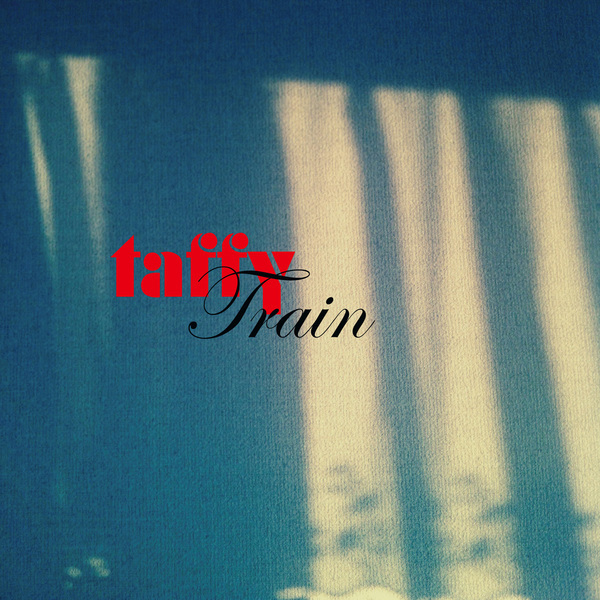 Just in time for their UK tour with The Wedding Present, Taffy release a very limited 7" single of the Lixiviate album track "Train", backed with fan favourite "Tune In A Jar". There are only 250 of these in existence and it has been pressed on heavyweight "French Vanilla" coloured vinyl. Released on Monday 28th October, physical stock will ship a week prior to this date, and the digital files will unlock at midnight on the 28th.